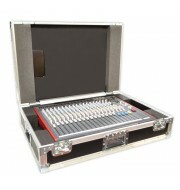 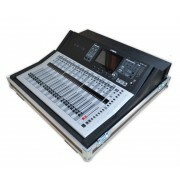 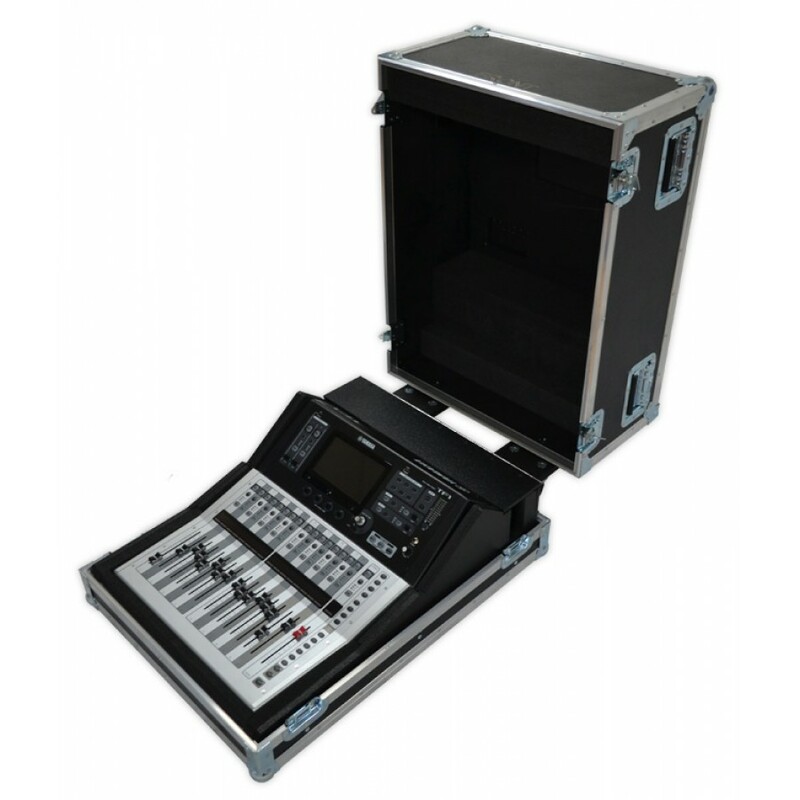 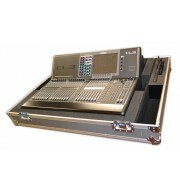 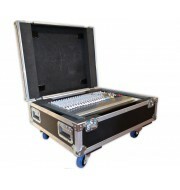 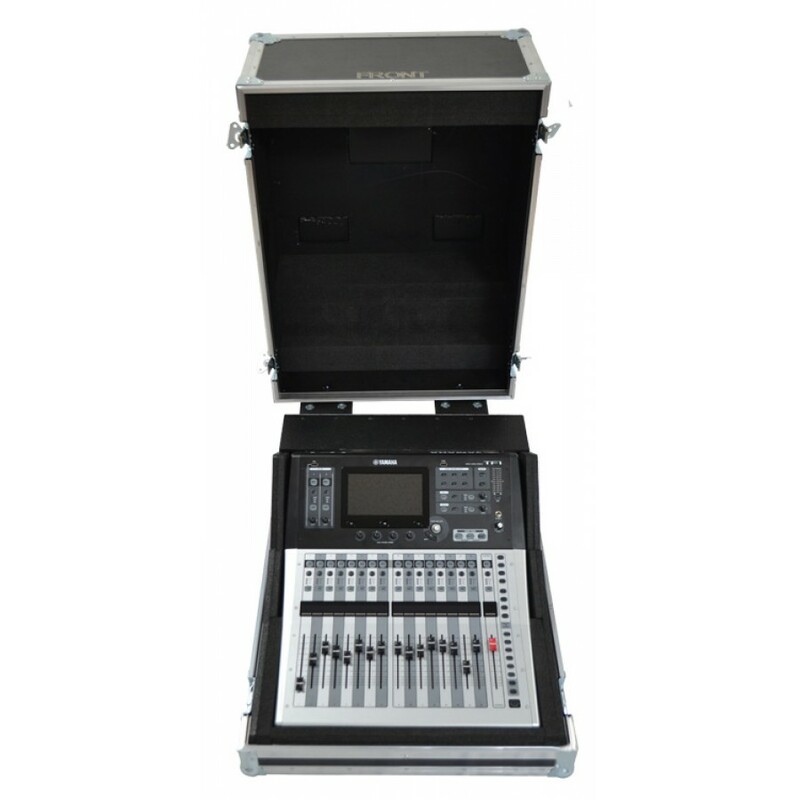 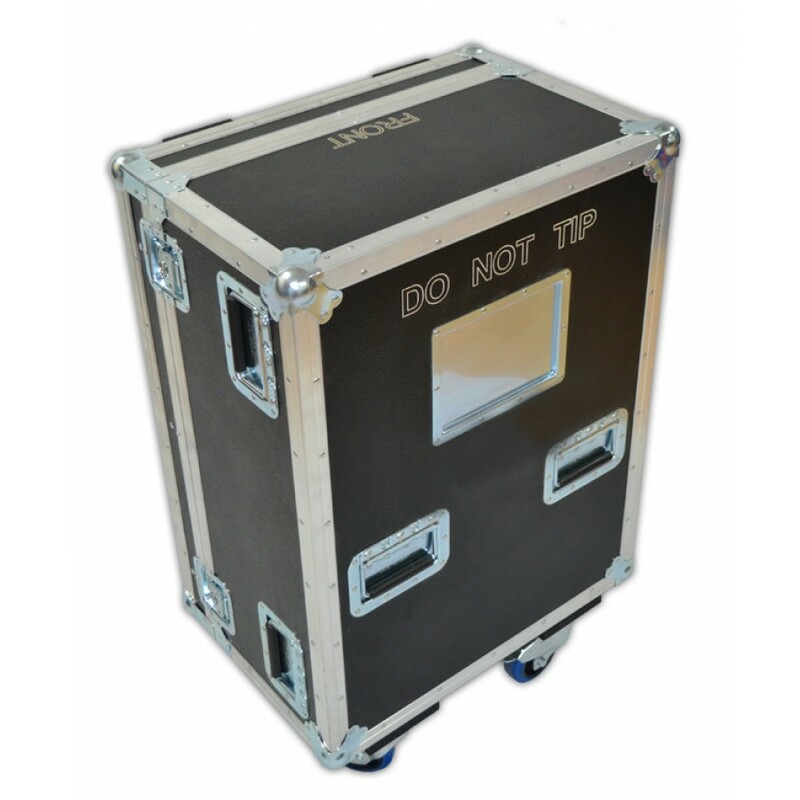 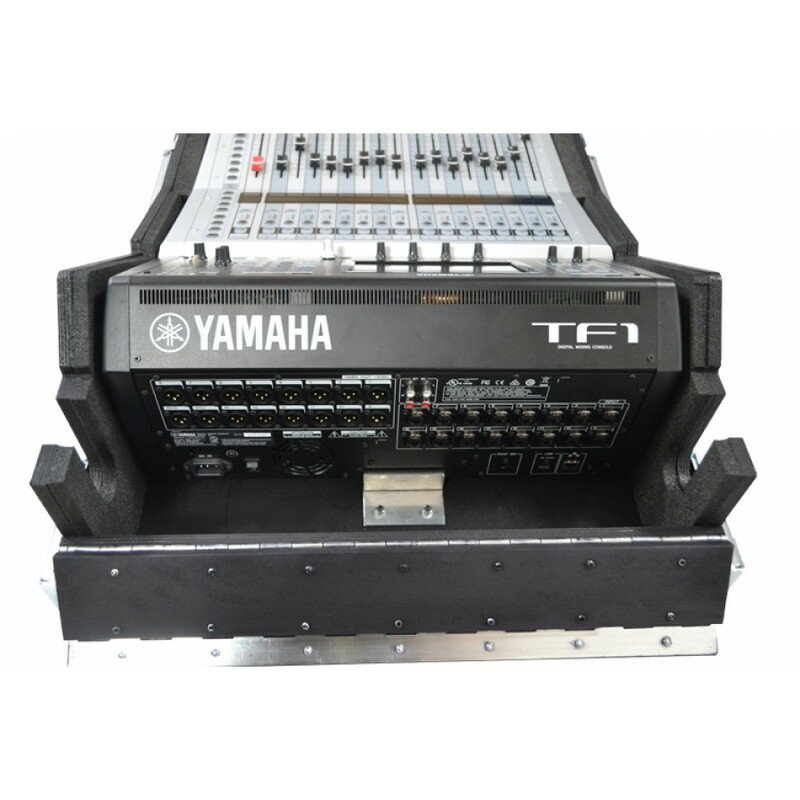 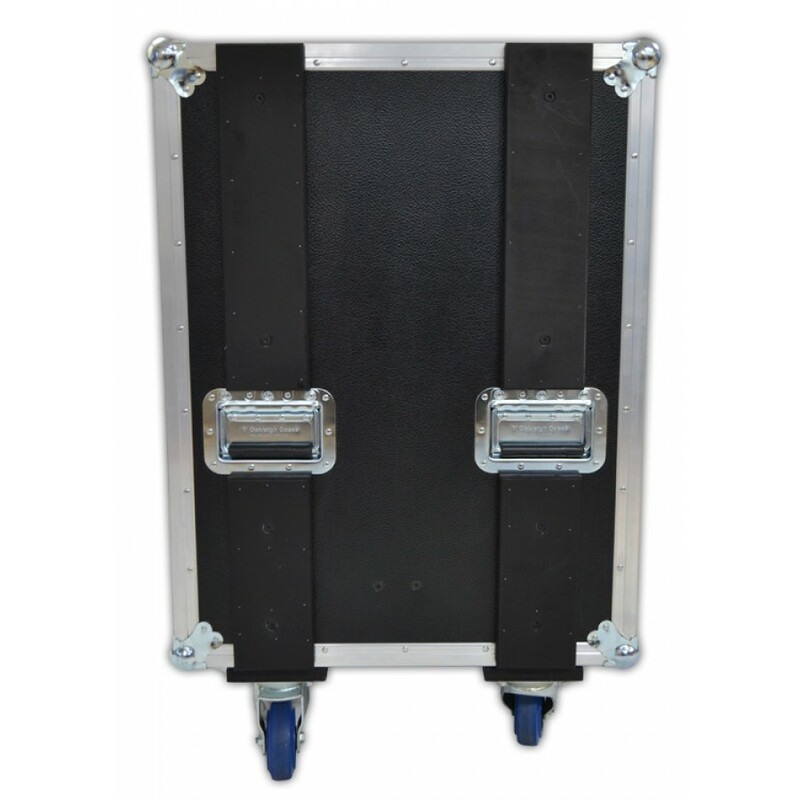 This Yamaha TF1 mixer flight case designed to protect your console during transportation and whilst being operated. 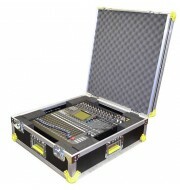 The mixer case is constructed using 9mm PVC. 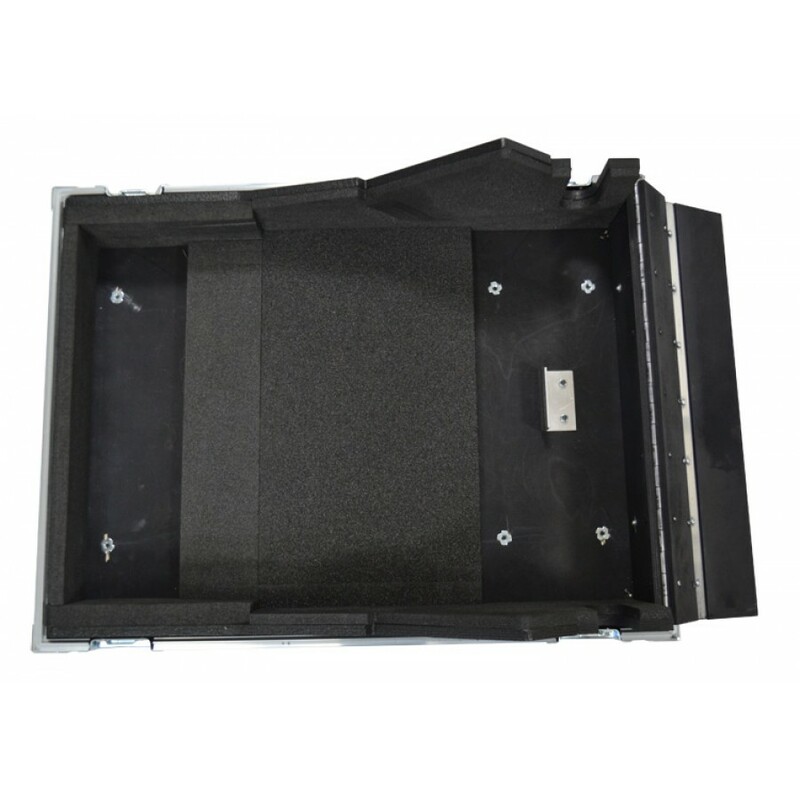 The internal structure manufactured to the geometry of the console using birch plywood. 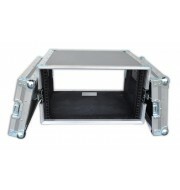 This strong, yet durable sleeve offers vital protection while the console is in use and has a removable section at the back for cable access. 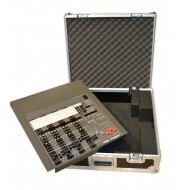 Please don’t hesitate and contact our sales team for more information.